The South Bay Chinese Club was formed in 1965 in order to preserve the culture and customs of the Chinese heritage, to foster and encourage better understanding of civic responsibilities and the American way of life, and to promote the general welfare of the community. In 1984, the Club formed the South Bay Chinese Service Club, a California non-profit organization. The Service Club was formed to provide state and federal tax exempt status in its pursuit of community service activities, such as the Scholarship Program. 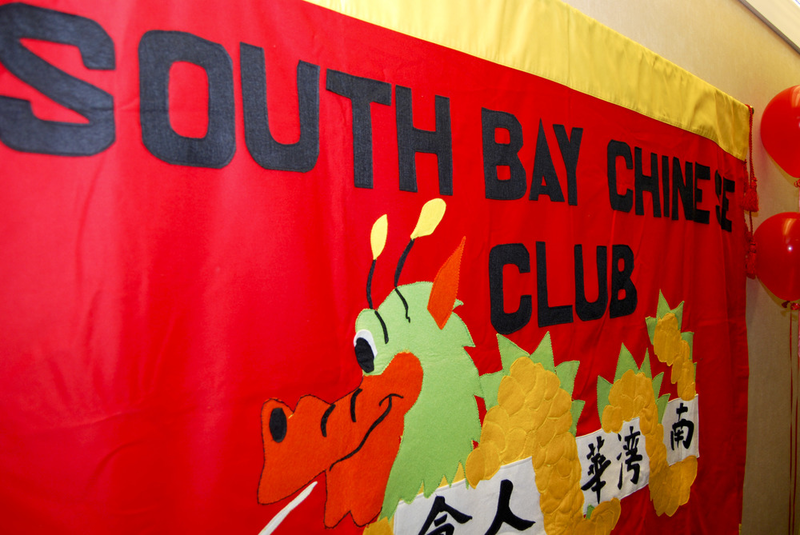 Members of the South Bay Chinese Club are also members of the Service Club.